When demand exceeds supply, prices go up. 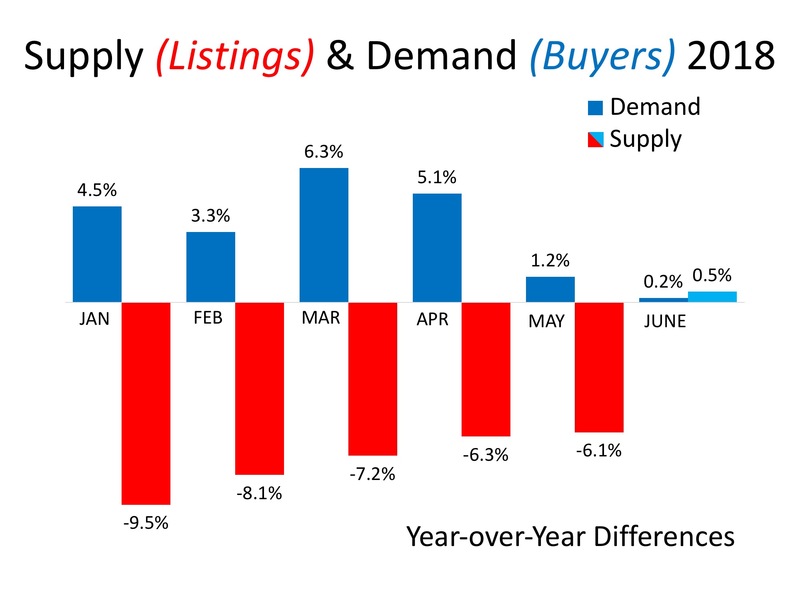 Every month this year, demand (buyer traffic) has increased as compared to last year and for the first five months of 2018, supply (the number of available listings) had decreased as compared to last year. 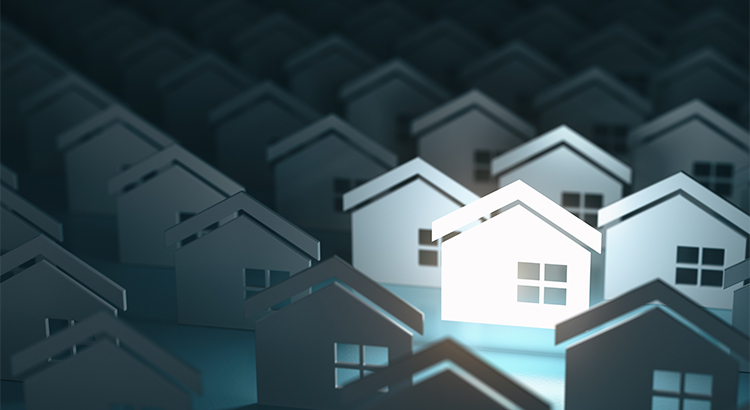 However, a recent report by the National Association of Realtors (NAR) revealed the first year-over-year increase in supply in three years. “It’s important to note that despite the modest year-over-year rise in inventory, the current level is far from what’s needed to satisfy demand levels. The reason home prices are still rising is that there are many purchasers looking to buy but very few homeowners ready to sell. This imbalance is the reason prices will remain on the uptick.